Online reviews help businesses reach out to new people. 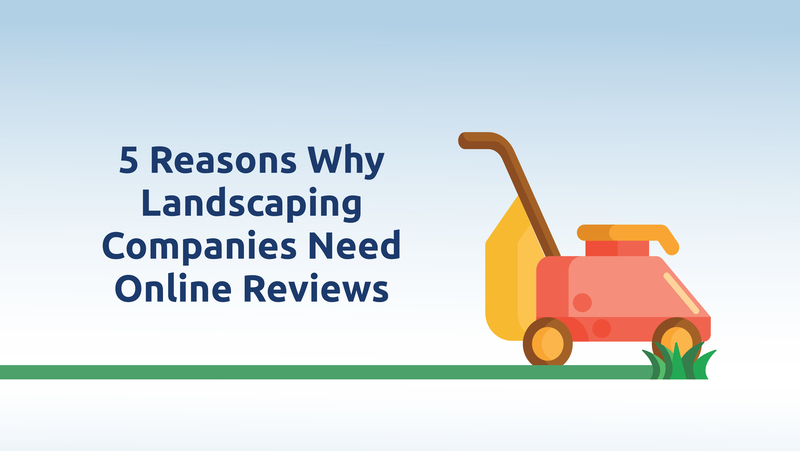 More and more people are turning to reviews before they decide to go with a particular landscaping or lawn care company. It is important to reach out to your customers so that they will leave feedback on your services. Your landscaping company’s online reputation matters, so be sure that you have a high rating to get ahead of the competition. By keeping in contact with your customers, you are showing them that you care about their opinion. It is important to follow up with them so that your services stay fresh in their mind. Once you receive positive feedback, send your clients to the review site you want them to use. By getting your past clients to leave reviews, you are also reaching out to new customers who will hire you based on the reviews they see. Online reviews from honest reviewers will help you to build a strong reputation online. Many people will be at peace about hiring your company if they see that others were pleased with the services you have offered in the past. If you do not have a perfect review record, be sure to leave feedback on any negative reviews. You want to try to resolve all problems and get them to update your rating. This will show potential customer’s that you will fix any issues that come up. You will gain a good reputation by keeping up with all of your reviews and making sure that your client’s are happy. Your landscaping company online reputation matters. You will get your name out there with the help of numerous reviews. Every review that is posted about you has the potential to draw in another client. If you want to get high ratings, go ahead and get as many reviews as possible. Focus on getting your clients to go to the most popular review sites so that you can have your name highly visible when others are looking for landscaping services. If you want to gain the trust of potential clients, make sure that you have as many good reviews as you can. Future clients will feel better about dealing with a company that has hundreds of five star ratings than a company that only has a couple of star ratings. By having a good online reputation for home service companies, you will be seen as an expert in your field. 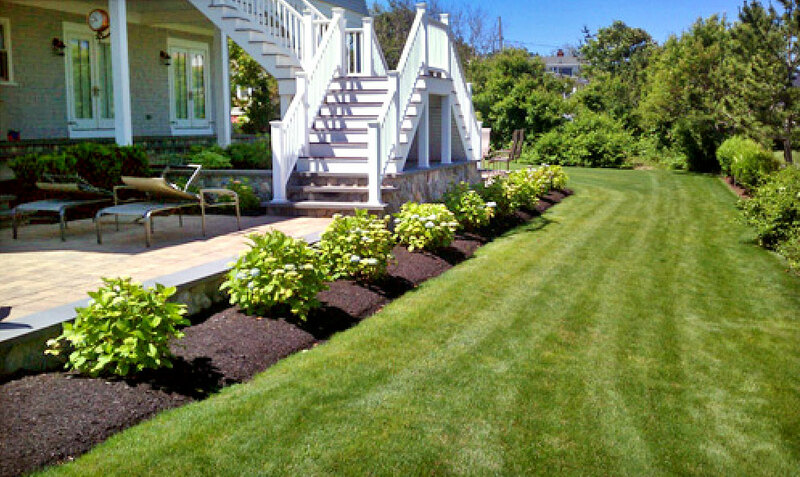 This will help potential clients decide to go with your landscaping company over the rest. They will feel good about hiring you for all of their lawn care needs since you provide professional service. An excellent online reputation for home service companies is a must. If you want potential clients to choose you over other companies, make sure that your name is going to show up in good standing on review sites. Stay ahead of your competition by making sure that your business has high ratings. Encourage your clients to leave positive feedback and enjoy all of the business that comes your way because of it. Are you looking for help getting more reviews for your business? Contact us today, or follow this link to request your two-week trial!